Jump aboard for a mind-bending boat trip in an extraordinary world where the speed of light is a mere 20km/h. Let’s go chase the light! You can watch the 360° movie directly on a smartphone (full screen, high resolution, move your phone to look around) – best view via the youtube app. You can also use a VR viewer (click cardboard sign). Plug in your headphones for the full immersive experience. Also available at Oculus Video and as a cardboard app at the Google Play Store . By popular demand now also available as mp4 download, to play on your favourite 360° video player. 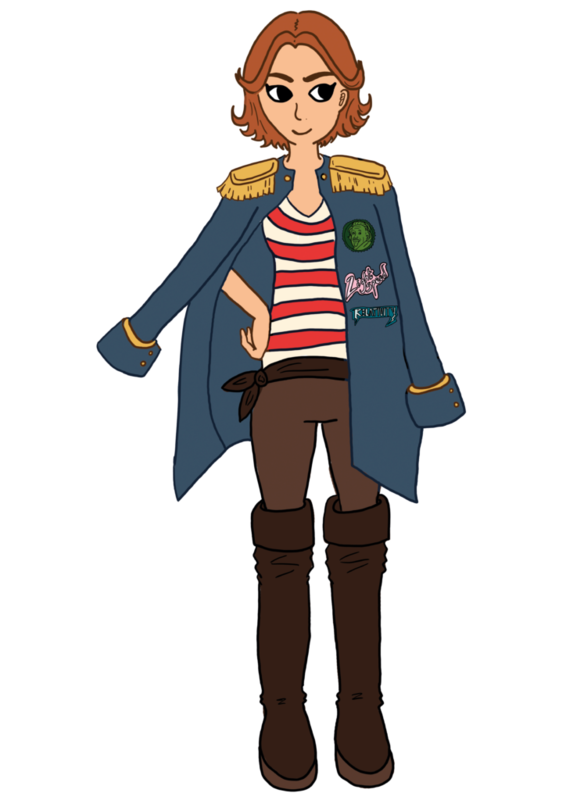 Artist’s conception of captain Maja Einstein, born in 1881, but still alive and kicking due to the relativistic time dilation. The theory of relativity is a beautiful theory that is fundamental to our understanding of nature at many different length and energy scales. Yet it’s not like we see much of it in everyday life. Enter Captain Maja Einstein! 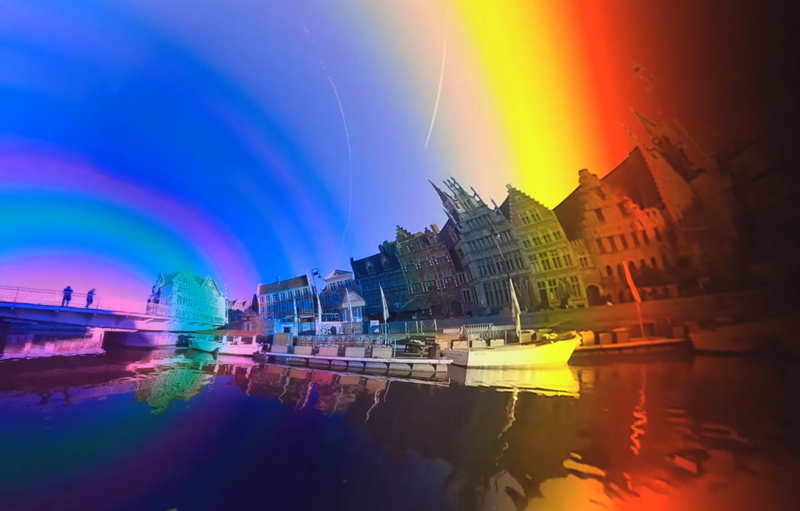 She takes you on a tourist boat trip in the city centre of Ghent, in a dreamworld with a slow speed of light. This brings relativity to a human scale, allowing for a direct experience of all its beautiful effects. After this trip your view on space, time and all in between will probably not quite be the same anymore. You might want to check out our science section to alleviate some of the resulting confusion and learn more about what you have actually seen. For the die hard relativistas we also have a more technical paper. Check also the rest of the site for more information on the project.